Well, we are a little biased and, as you would expect, this is the part where we say ‘Clipper’! But seriously, it’s fair to say that not all green tea is created equal. 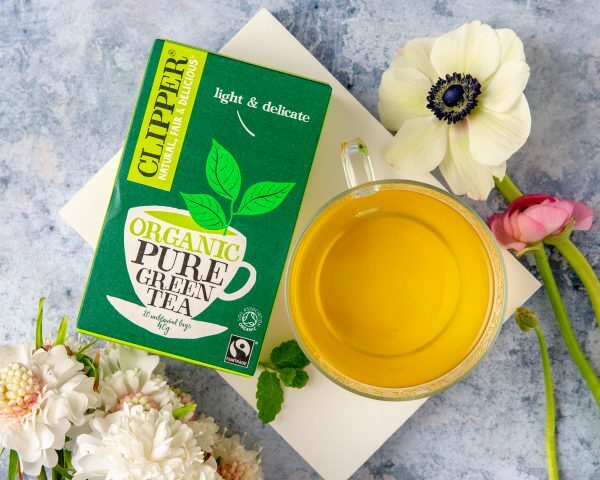 Let us tell you a little bit about how we do things and we hope you’ll agree that Clipper Green Tea is the one for you. 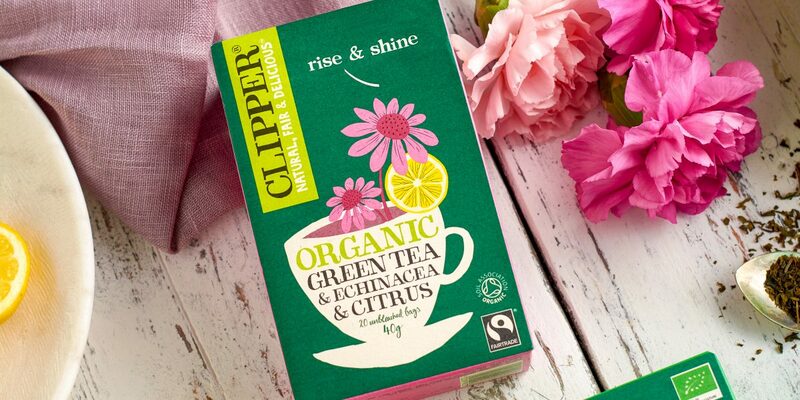 The whole Clipper green tea range is Fairtrade and Organic certified. That means the people that made your tea possible are getting a fair deal and there are no horrid chemicals going into the environment. So, whilst you’re doing yourself some good, you’re also doing good for people and for the planet. What’s not to love? 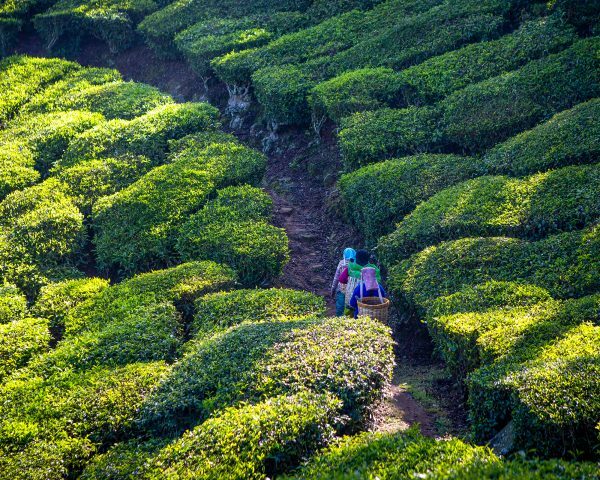 We travel the world to find the best ingredients for our teas. By sourcing our green tea from China and South India we are able to make the most of the altitude and humidity in these regions. They simply offer the perfect conditions for growing leaves for the best cup of green tea. These conditions are relatively stable all year round giving us a consistent supply of the best quality leaves whatever the season. Once we’ve found the leaves we love, we make a real effort to get to know the suppliers. We work directly with all of our tea estates and have worked with some of the estates that grow our green tea for over 20 years! That’s a really long time in anyone’s books. This close relationship means they understand the quality and taste profiles we expect, and we trust them to deliver on this every time. Our range of green teas is unbeatable! If you’re already a fan of a Clipper green brew then you’ll know we have plenty of green varieties to try, all bursting with flavour. 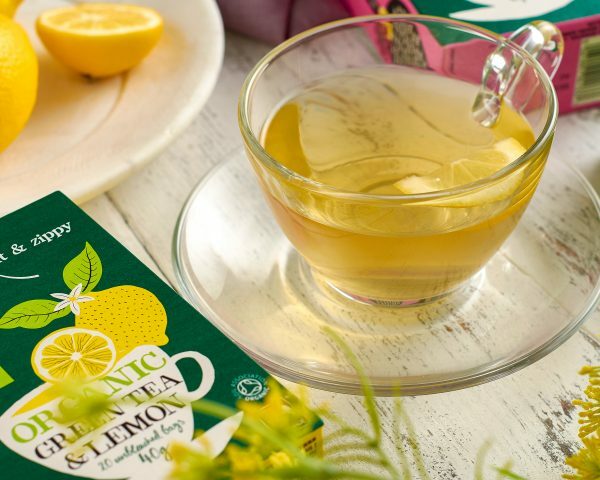 Aside from classic green tea, we’ve discovered some delicious flavour combinations which have proven very popular including Green & Lemon and Green & Mint. Our master tea tasters work hard to make sure that our flavours of green teas are strong enough to deliver on taste while allowing the subtle green tea to shine through. Well, we say they work hard, but they love what they do! In the decaf department; green tea already has less caffeine than black tea but if you’re looking to eliminate caffeine altogether, then our Decaf Green Tea and Jasmine Decaf Green Tea are both great options. So, that’s how we do green tea and we’re pretty proud of what goes into our range. Now you can decide for yourself which green tea you should buy. If you want to grab yourself a box of the good stuff, why not visit our online shop?